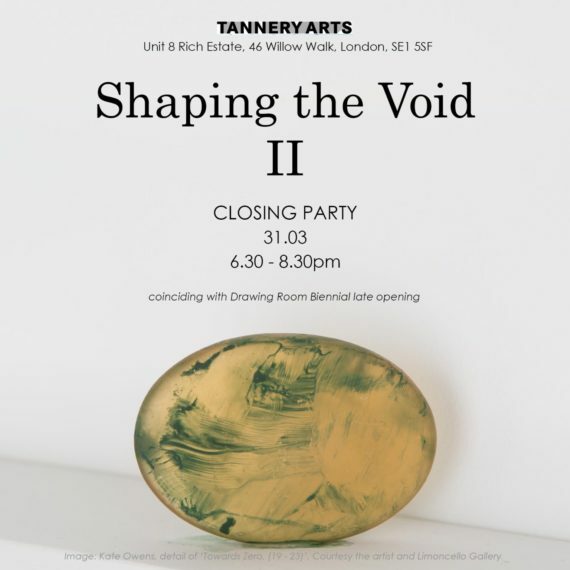 Friday 31 March 6.30-8.30pm Please join us for the closing party of 'Shaping the Void II'. We will be launching a publication of ‘Shaping the Void I + II’ with essays by Sara Jaspan and Kathryn Lloyd on the two part project. 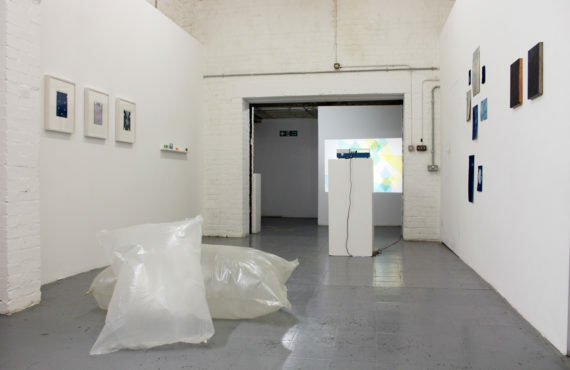 This exhibition presents eight artists exploring notions of nothingness. Offering different entry points into ideas of the void, the works share a visual language rooted in abstraction and minimalism. 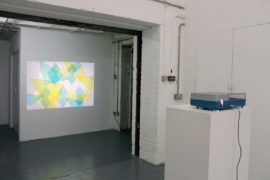 Following the first instalment of ‘Shaping the Void’ at Bankley Gallery in Manchester, the second part of the exhibition expands the concept of the void as interpreted in eastern philosophy and spirituality, with the aim to invite additional interpretations within contemporary practice. 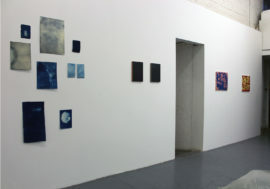 Touching on shared ideas surrounding presence and absence, formlessness, time and space, impermanence and stillness, these works suggest a more secular understanding of the void as nothingness.